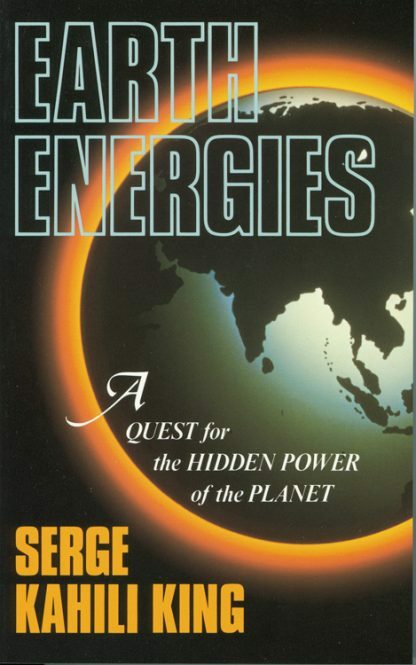 Examinations and accounts of experimentation with subtle energies. In addition to the scientifically accepted forces of electricity, magnetism, and gravity, there are, according to the author, "psychoenergetic" forces, those that interact with the mind as well as the body. His research deals with the energies behind extraordinary phenomena like non-physical healing, levitation, telekinesis, superstrength, and many others in which the mind is always an important factor. He touches on pyramid power, dowsing, feng shui, and the use of magnets for healing. These, and many more sources may have a single energy in common; the same way different physical elements all have electrons in common. Leave skepticism behind, and be fascinated by his examples and observations that may someday prove to be of practical value, and no more "strange" than bread mold being used to cure disease.